Sunnysyrup Food Co., Ltd. is a first-class technical company, which specialized in providing Red Bean, base in Taiwan. We focus on the research and development of optical components, as well as manufacturing and selling them with low price. The products used in industrial, medical, scientific and other fields. series, matcha (Japanese green tea) snow ice is one of the most classic examples. 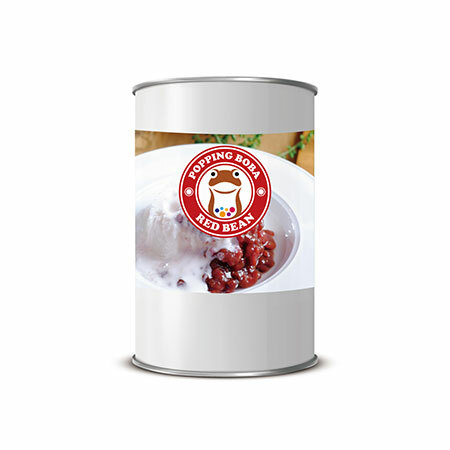 Boiled Sweet Red Bean cans contain assorted kinds of red beans, ready-to-use and packed vacumm inside a can, being able to preserve for 2 years.